Air Italy is an Italian airline in which Qatar airways has a major stake. Qatar bought a 49% stake in the airline which was formerly Meridiana and rebranded it earlier this year. The middle eastern carrier intendeds to use Air Italy to bolster it’s operations to the US and in Europe. 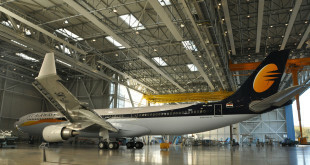 The airline is also undergoing a rapid expansion of it’s fleet. It has already received five ex-Qatar Airbus A330-200’s and has begun receiving new Bowing 737 MAX 8’s from Qatar’s order. The airline will also get 30 Boeing 787’s from Qatar to expand it’s fleet to 50 new aircraft by 2022. 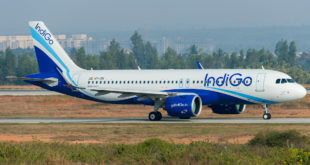 The airline had announced flights to India specifically Delhi and Mumbai which were to begin this month. However it is being reported that the launch of these flights will be delayed to December. Air Italy will delay it’s Delhi flights to 6 December 2018 from 28 October 2018. The airline has also reduced the frequency to thrice a week from six a week as originally announced. 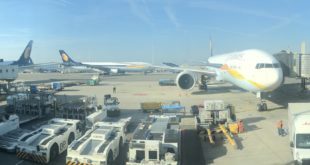 The airline will also delay it’s Mumbai launch from from 30 October 2018 to 13 December 2018. The airline has also reduced the frequency to thrice a week from five a week.